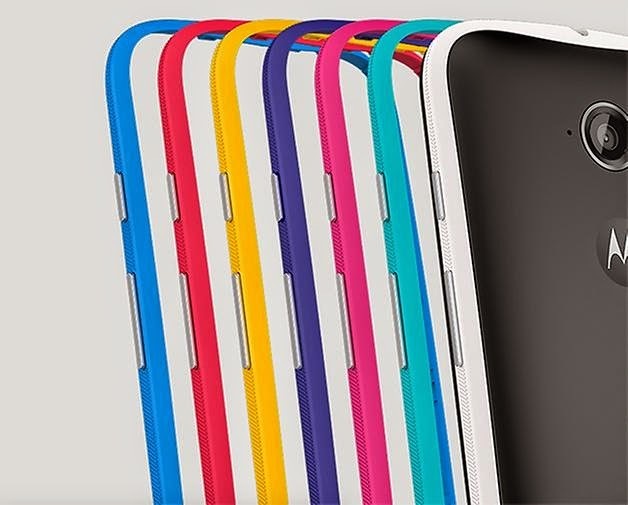 Blogged by Johri: I #ChooseToStart with all new Moto E (2ndGen)! I had been since my childhood days, the kind of boy who always wanted to have my 'Firsts', but only after a well thought about and well discussed phenomenon and then too, it had to be value for money. I remember when I had my first tricycle without any thought or any discussion as I was too young to do so but when I had my first bicycle, it was a result of many days of study like which brand to buy, which colour it will be, its look, its cost etc. etc. and I was very delighted when I bought one of my liking, a value for money as it had all the features which I had aspired for, though it had taken a considerable time before buying, but ultimately I had what I had thought of having. The same process continued from bicycle to two-wheeler to four wheeler. Since I was a technology savvy boy, it continued with intangible assets too. What software I will have for my gadgets, which version will suit my requirements, its speed, access time, delay in fetching the information, refresh rate and so many variants to think of. I have been lucky to have what I had aspired in technology also. Then came the time to experience the feeling of possessing a smartphone. Again my bad habit of having every aspect in my mind, my journey to have a smartphone started with the brand, colour, present technology as well as the upcoming one, its price, its processor speed, its features, its display, large size screen (bigger the better), how sturdy it is, this and that and so on. - a new class of smartphone tailored for people like me looking for a great mobile experience at an unbelievable price of just Rupees 6,999. The next generation phone , packed with more features and functionality to give me a smooth smartphone experience - without a hefty price tag. As Motorola believes, I also believe that access to the mobile internet should be a choice, not a privilege. - It can connect at 3G and also 4G LTE / 4G speed with its two variants and we can buy according to our need. It has been paired with the best network in the world. I can start browsing the web, streaming music, playing games and watching videos all at high 3G or 4G speeds. - It features a powerful Qualcomm® Snapdragon™ processor with a 1.2GHz quad-core CPU and advanced graphics. I can switch back and forth between my favorite apps without slowing down. Or listen to music and surf the web at the same time -- without missing a beat. - Since I need such a smartphone which never desires to sleep, I need a strong long lasting battery to fulfill all my work and here its 2390 mAh battery serves my purpose. Either work in the morning or meeting my family or friends or going out for the evening. All this is possible without worrying about stopping to recharge. - Its 5 megapixel rear-facing camera and a second camera in front, making it perfect for selfies or video calls with family and friends. With two twists of the wrist, I can launch the camera with Motorola’s Quick Capture feature. I can take take a selfie by twisting my wrist again to switch to the front-facing camera. All without touching the screen. Amazing ! - It is awesome with the latest Android™ OS, Lollipop, the latest version of the world’s most popular mobile operating system. - I like various shades of Colour. My fun begins by adding color, be it life, be it gadgets. I can decorate my phone with a splash of color with interchangeable Motorola Bands and Grip Shells3. I can start with a black or white phone and then choose from six Motorola Bands like turquoise or raspberry, or attach a colorful Grip Shell for added protection from scrapes and spills. - My Life will be easy with Moto software experiences With the new Moto E, I will get premium Moto experiences like Moto Display for notifications and updates without interruptions and Moto Migrate to quickly and easily transfer contacts, photos and videos to my new phone. Thanks to Motorola, I have found my perfect smartphone with all my much wanted features. 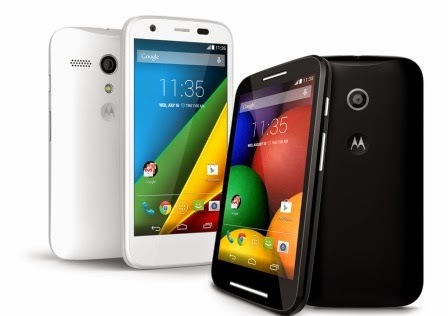 Proud to have Moto E as my new smartphone. I am ready to enter into the new world of fascinating experiences with my new Moto E!